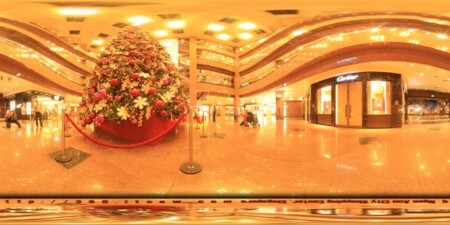 Ngee Ann City Christmas 2008 – ITCOW 360 [Pano Asia]. 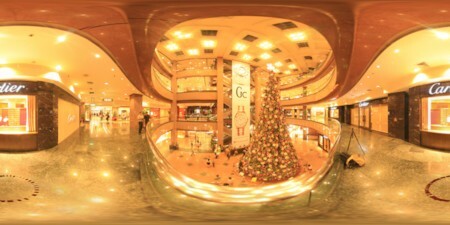 Christmas 2008 Collection is here. Still images can be found here.